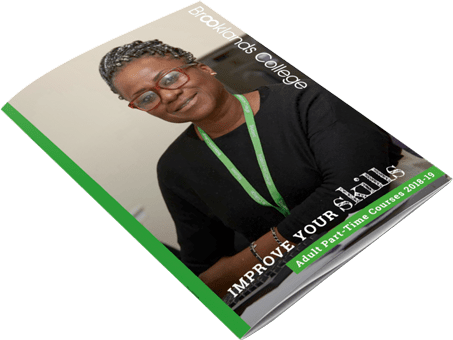 At Brooklands College we offer a range of part-time courses including: Access to HE, Apprenticeships, Health & Social Care, Child Studies, Accounting and Bookkeeping, Policing, Teaching, British Sign Language, Cake Decoration and Welding. We also offer courses to help improve your job prospects, including English, maths and ICT. Looking to study at a higher level? 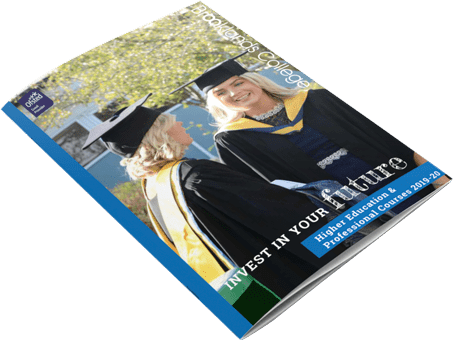 At Brooklands College we offer high quality, affordable degree-level programmes and professional qualifications that offer you the skills to broaden your skills and enhance your job opportunities. University may not be a viable option for some people and studying at Brooklands can offer flexible learning opportunities, competitive fees and our degree-level programmes are run in partnership with Oxford Brooks University and Kingston University London.